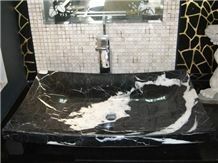 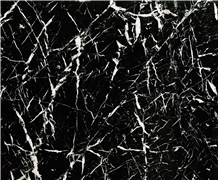 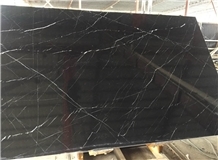 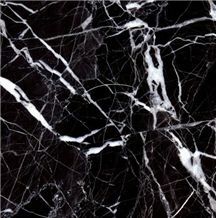 Nero Marquina Marble is a deep black marble with a distinctive white veining pattern color metamorphic rock. 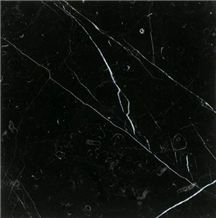 PETROGRAPHIC DESCRIPTION (UNE EN 12407:2007) Dark tone with irregular white veins compact. 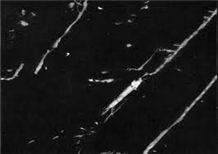 Fine grain. 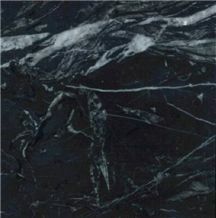 Biomicrite. 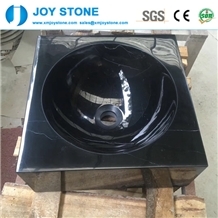 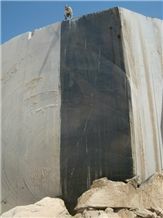 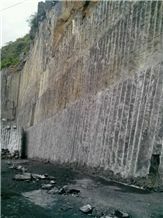 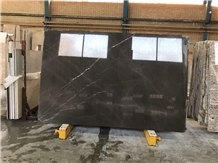 Markina Olaspe-Nero Marquina Marble Quarry Canteras Olaspe S.L. 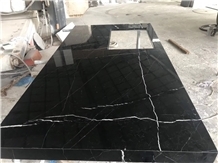 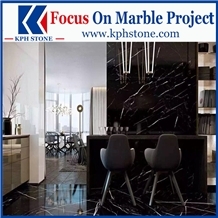 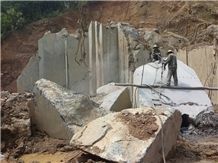 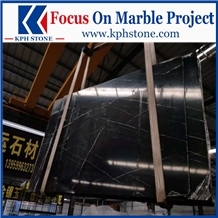 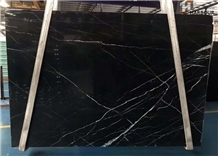 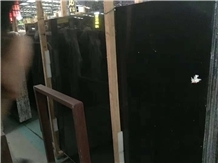 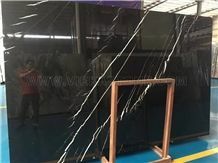 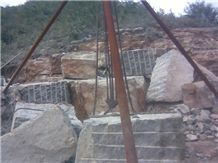 China Nero Marquina Marble Quarry Kylinstone Co. Ltd.
China Nero Marquina Marble Quarry Xiamen HCM Granite E and I Co., Ltd. 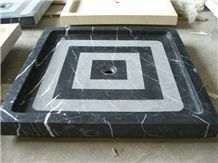 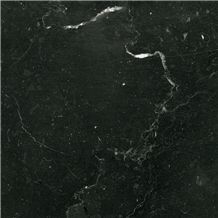 I am looking for Nero Marquina Marble. 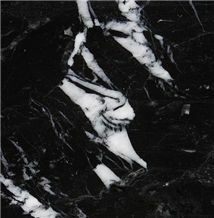 Looking for pricing info, slab size & availability on 3cm Nero Fossil. 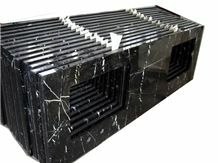 Can you help? 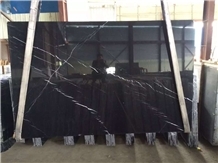 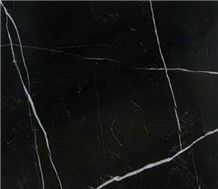 I want to buy Nero Marquina We need Nero Marquina marble tile 60x30 - 60-70 m2 Price? 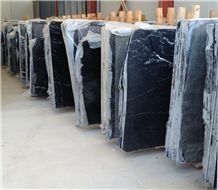 Delivery time to Estonia? 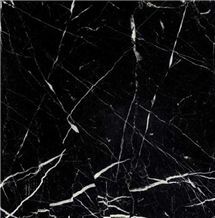 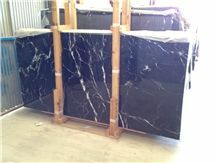 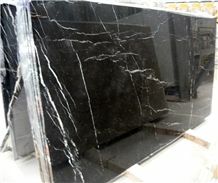 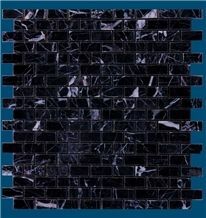 I want to buy Nero Marquina tiles 60x20x2cm. 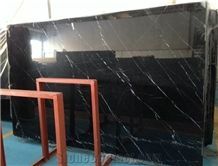 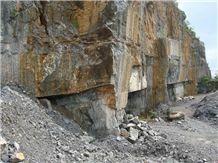 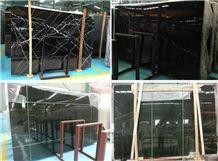 polished finish in quantity of 1.500m2.